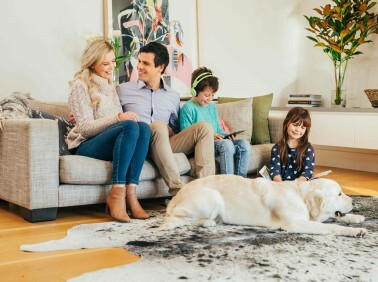 MyHome Somerville uses a highly complex dry-touch carpet cleaning solution that leaves your carpets dry in just one hour. Our cleaning solutions are combined with Healthguard to effectively and efficiently rid your carpets of mould, fungi and bacteria. Our cleaning method restores the natural balance, colour, brightness and softness to your carpet. MyHome Somerville dry touch leaves no wet carpets smells or strong chemical odours behind after our cleaning service. However, your carpets will smell fresh and clean. In order to avoid the stretching and shrinking of your carpets, MyHome Somerville cleaners do not make use of excessive heat, moisture or harsh chemicals on your carpets. Before each and every cleaning session a good vacuuming is done on your carpet to ensure the best results. There are quite a few reasons as to why people enjoy using carpets in their homes. Firstly it provides warmth and coziness to the home, and secondly carpets are available in such a variety of colours, designs and materials that you are tempted to want to have them inside your home. Aside from that, carpets also have practical uses such as keeping your home warm and insulated which ultimately helps to reduce energy bills. Alternatively, if you have children and pets that love to play inside, they will be safe and warm if you have carpets indoors. Ultimately, if you are using carpets in your home you need to have them clean and sanitised on a regular basis. One way in which you can do this is to hire MyHome Somerville’s carpet cleaning services. By having your carpets cleaned and refreshed regularly, it will prolong the life of your carpet and save you tons of money in the process. Ultimately, by using a good and competent carpet cleaning service your carpets will also look and smell good. The best part about using the MyHome Somerville’s carpet cleaning system is that it leaves your carpets dry in one hour and does not make use of tons of water while cleaning your carpets. We are extremely confident that you will love our MyHome Somerville carpet cleaning service that in the event that you are not completely satisfied, we will clean your carpets again and we won’t charge you a penny. Keeping your carpets clean and fresh may seem very straightforward to you, however, choosing the right carpet cleaner in Somerville may not be as easy as that. Many carpet cleaning companies today make use of the hot water extraction system which mixes lots of harsh chemicals together with hot water to get your carpets cleaned. 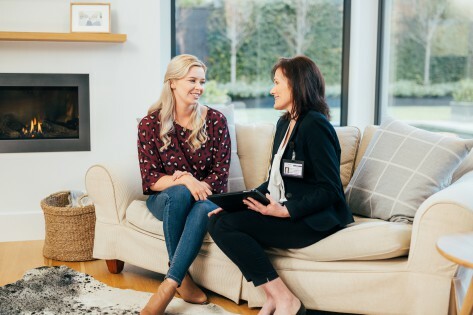 This hot water method ultimately causes damage to your carpet or rug fibres, upholstery, rugs and every other piece of furniture that you will have cleaned. Ultimately, it also leaves behind the smell of chemicals and damp residues. However, if you’re looking for a company that’s going to clean your carpets using an innovative dry touch cleaning method, feel free to give us a call on 13 22 31, no obligation quotation. Alternatively, you can send us your enquiry online and we will get back to you shortly.